The U.S. National Security Agency defended its foreign intelligence surveillance programs Friday after news reports that the agency has targeted foreign leaders and business executives. The NSA and U.K. spy agency Government Communications Headquarters (GCHQ) monitored the email traffic of Israeli defense minister Ehud Barak, two Israeli embassies, and Joaquín Almunia, vice president of the European Commission and its chief antitrust official, according to a report in The New York Times. The surveillance targets were disclosed in leaks from former NSA contractor Edward Snowden. Other targets of the NSA and GCHQ spying included heads of international aid organizations and foreign energy companies, the news report said. An NSA spokeswoman defended the NSA’s surveillance programs, without commenting specifically on the report. 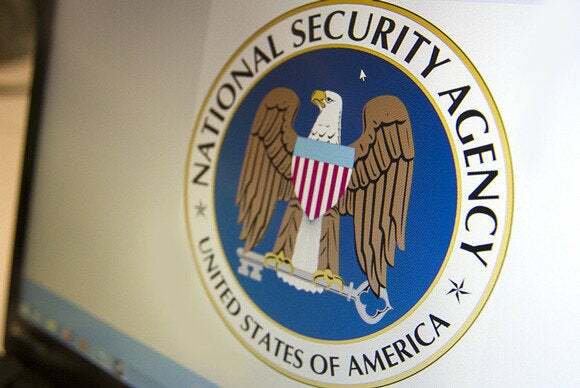 The U.S. government is reviewing the NSA’s activities around the world, including its coordination with U.S. allies and partners, she added. In October, news reports said the NSA has spied on the leaders of 35 other countries, including German Chancellor Angela Merkel’s mobile phone.